Many non-practitioners think that scuba diving requires exceptional abilities, that it takes a physical or a particular mind. It is true that for dives practiced by a tiny part of the divers, called techniques or tek (cf article « What is technical diving? »), the engagement requires more demanding training. However, this is not the case with so-called “recreational diving” and practiced in more than 95% of the time. Whether you are young or old, there is bound to be a dive mode suitable for you, and you simply need to contact one of the professional dive centers near your residence or Of your next trip . Scuba diving has evolved greatly in recent decades and is no longer reserved for an elite; Far from the military spirit, it has been democratized in order to be accessible to everyone as well as winter sports. The children have their own curriculum adapted to their physiology. You are not a superman and so much better because this is not a prerequisite for underwater immersion . Many retirees plunge and take full advantage of the fact that they have stopped working to give themselves up to their passion. The only check before you go into the big blue is to make sure that you do not present any medical contraindications. This formality passed you have no fear to have. You then have access to the happiness of an underwater immersion, to the world of silence described by Commander Cousteau and his men, with the marvelous and sensitive underwater world. Well accompanied at discover scuba diving course, you will be in security for your first bubles as scuba diver and it is very likely that you will be born a new passion. If after these few lines the desire is there, then do not hesitate any more and come to discover this new activity because you have the answer: scuba diving is made for you! 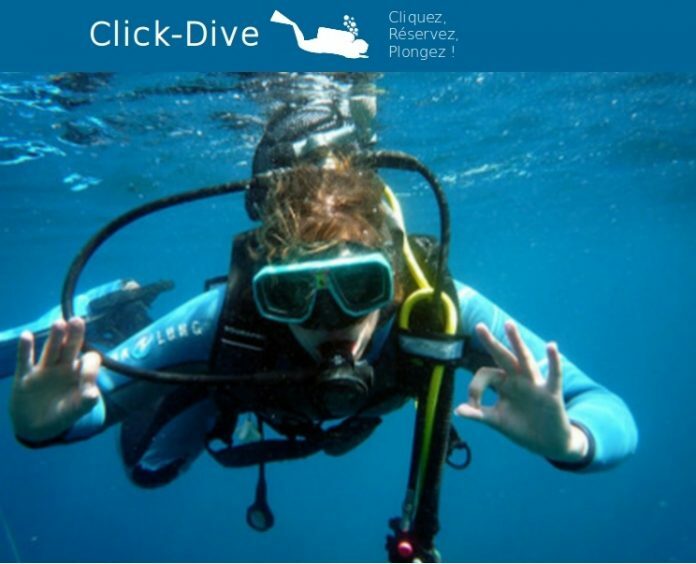 The Click-Dive team, a dedicated diving reservation site, wishes you a wonderful dive.